Make your business look more professional with a domain, website and proper (not hotmail, gmail or yahoo) email addresses. Does your business have a domain? Do you need to purchase one? Do you know the benefits of having your own domain? Not even sure what a domain is? If you’re not sure (or are sure and want to renew or move your domain) then give us a call on 01274 955509 and we’ll be happy to explain the benefits to your business of having your own domain name. Hosting is simply a place (a server) where your domain sits. Once hosting is set up then some options become available such as having your own website or ‘proper’ email address instead of a ‘@hotmail.co.uk’ or ‘@yahoo.com’ etc. Hosting packages start from as little as £10 per month which includes a .co.uk or .com web address for the first year. Hosting is provided via a UK based datacentre with a guaranteed 99.7% uptime. We offer VPS (Virtual Private Servers) and Dedicated Servers on both Windows and Linux based platforms. All hosting is on a 30 day rolling contract, so no lengthy tie in fees. A fully functioning website can be designed and built from as little as £250. 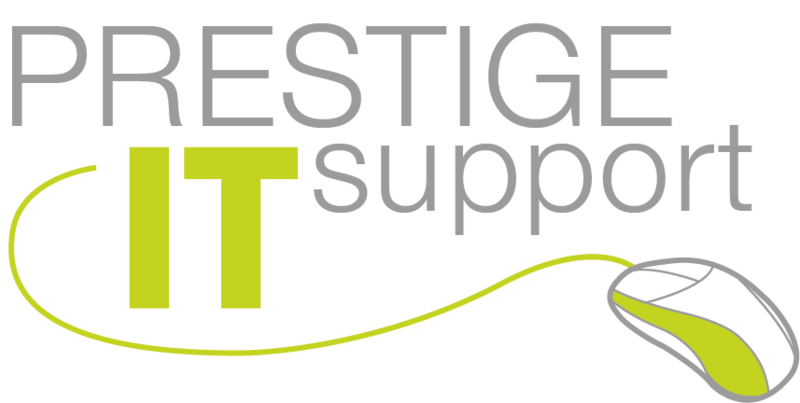 From a simple 3 page static site, to a full blown e-commerce site, Prestige IT Support can meet all your requirements. We can set up Twitter, LinkedIn & Facebook accounts and design and set up blogs, then integrate these into your website enabling you to keep your customers up to date with any developments, special offers etc. There are no ‘here are 3 options and take one’; the design is not complete until you are 100% happy. In addition all our websites come with 10 free POP/IMAP accounts , 1 database and Google & Bing analytics so you can see how your website is performing.